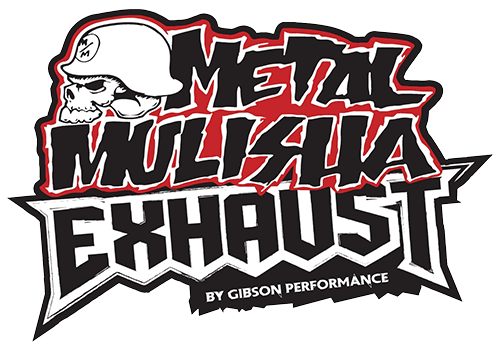 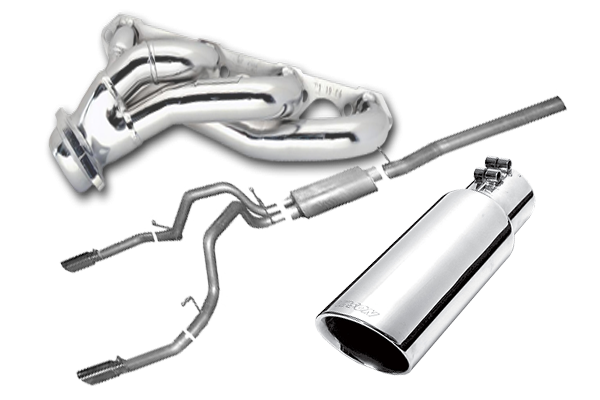 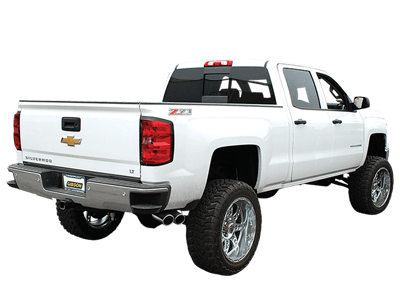 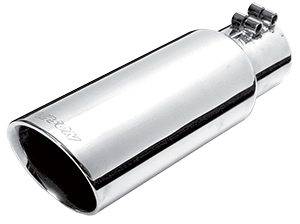 Congratulations on the purchase of your new Gibson Performance Exhaust Product! 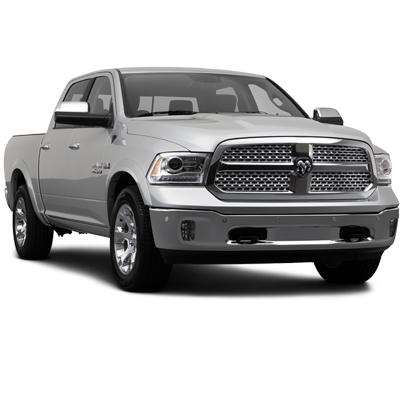 We strongly encourage you to register your new product in order to help us gain a better understanding of our consumers. 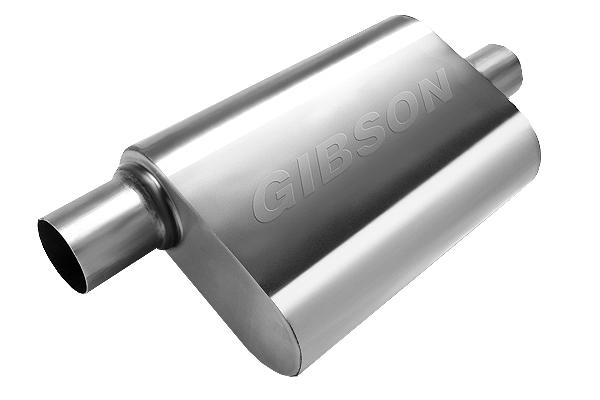 Click Here to learn more about Gibson Performance Exhaust Warranty. 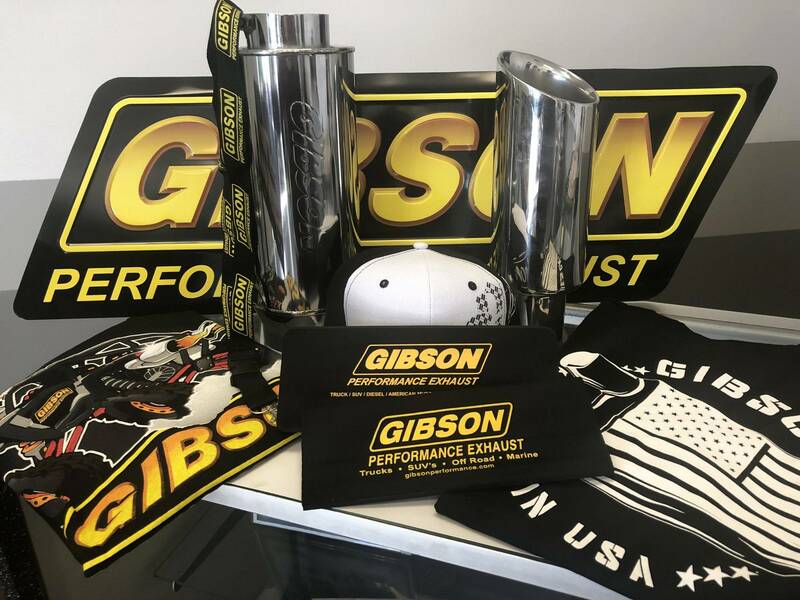 Please take a moment now to register your new Gibson Performance Product by filling out the registration form below or Click Here to print this form.